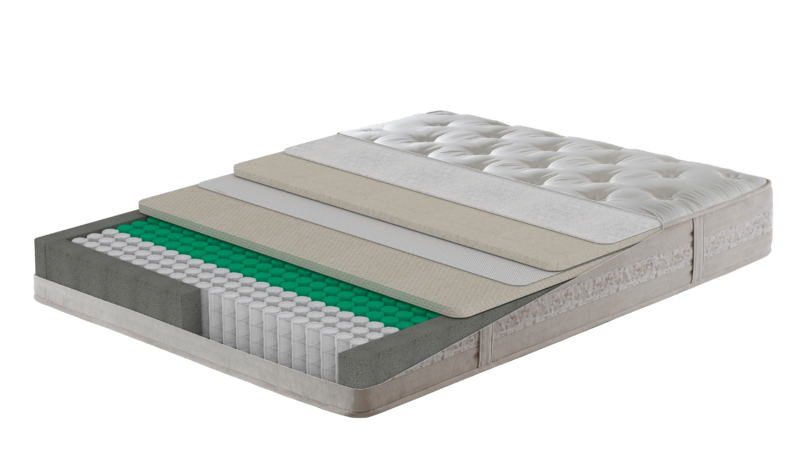 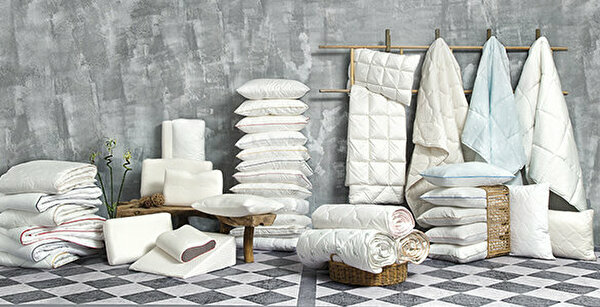 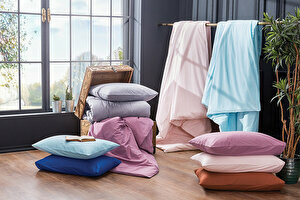 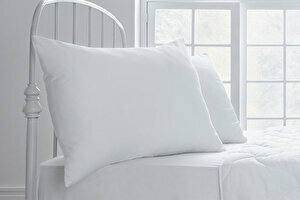 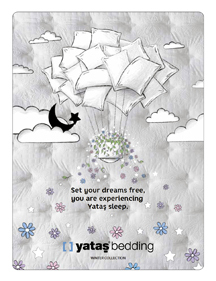 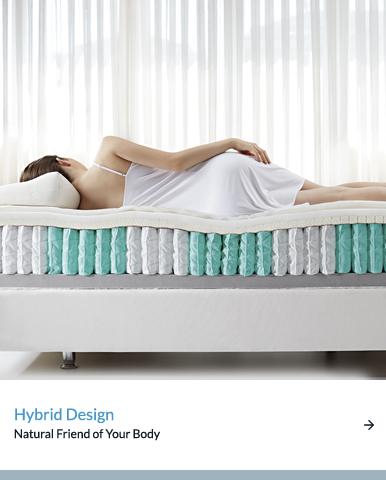 Seven - Z Latex mattress redefines sleep comfort! 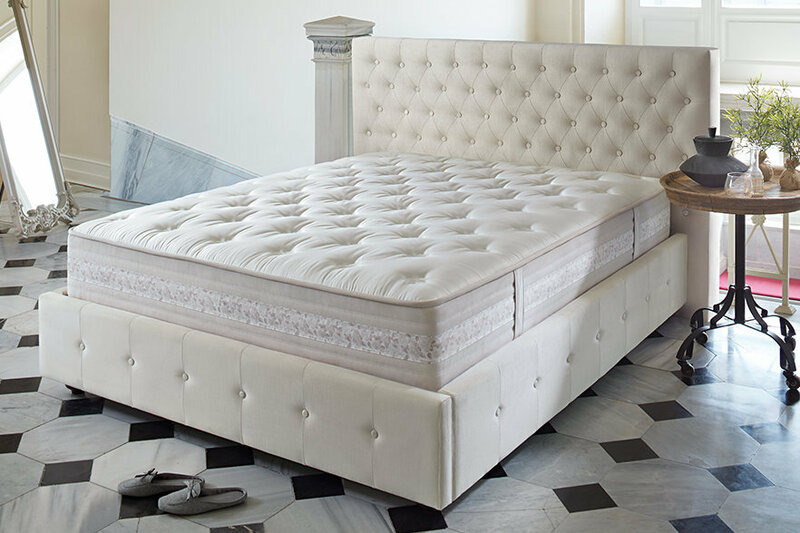 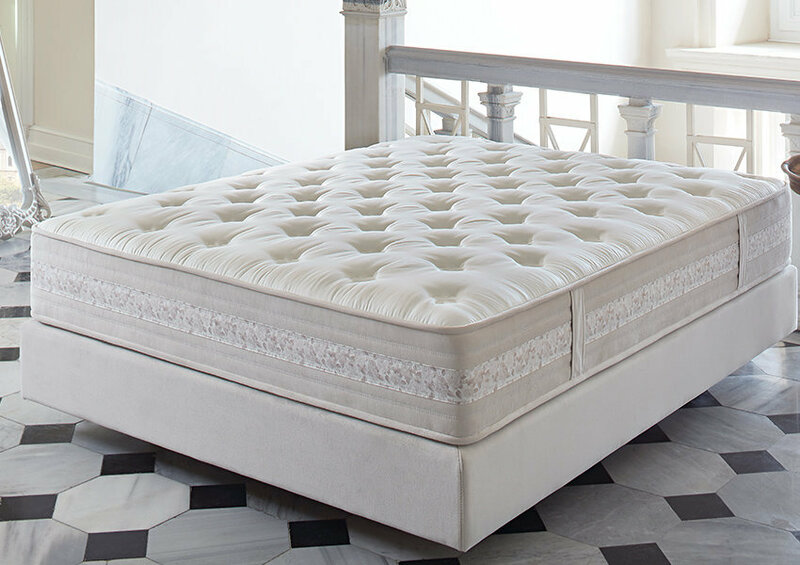 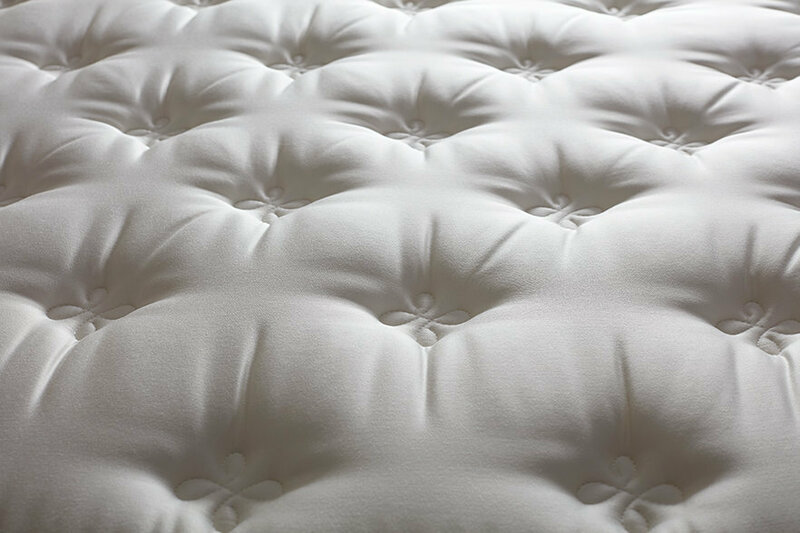 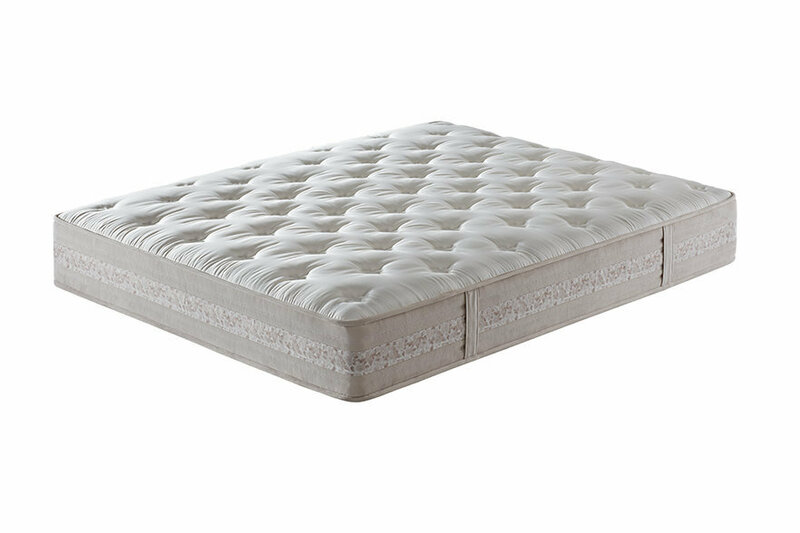 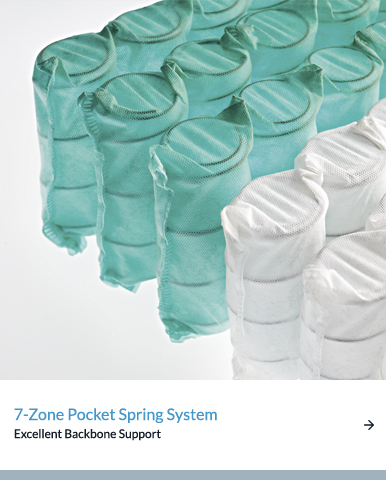 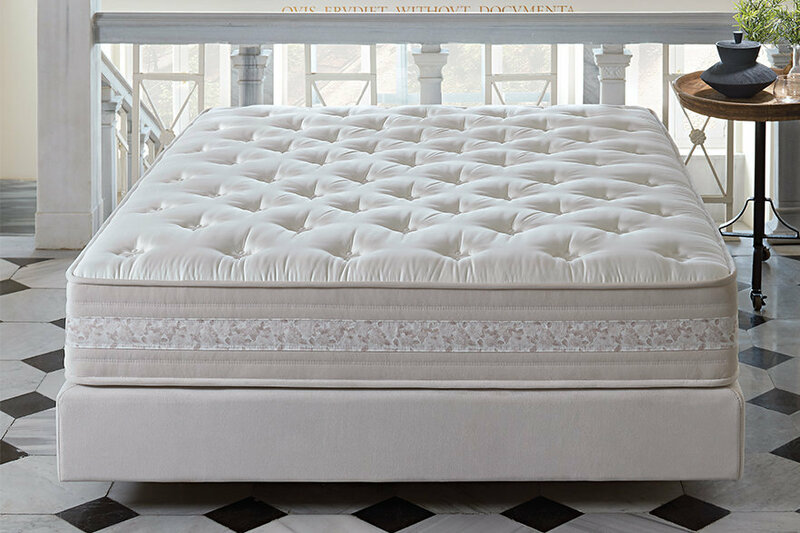 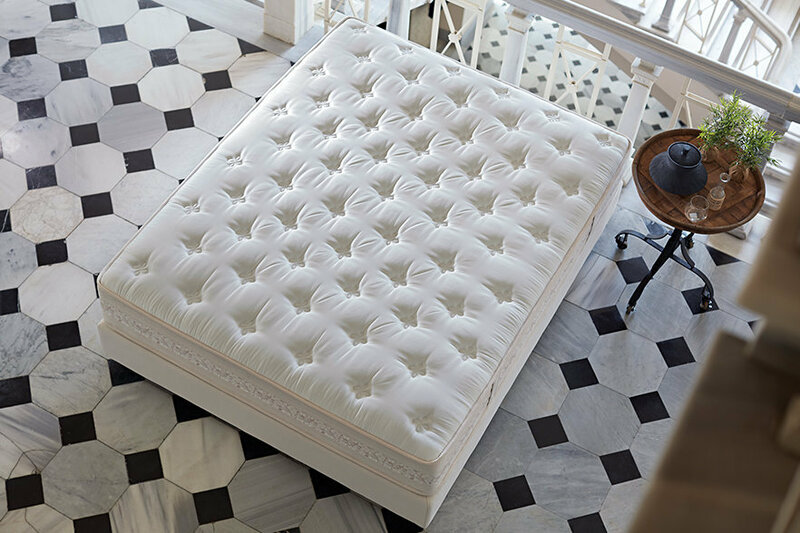 With its natural latex layer and 7 region Pocket Spring formation, Seven - Z Latex mattress offers independent support to each region of the body, absorbs the body pressure and reduces involuntary body displacement and ensures that you sleep more comfortably. 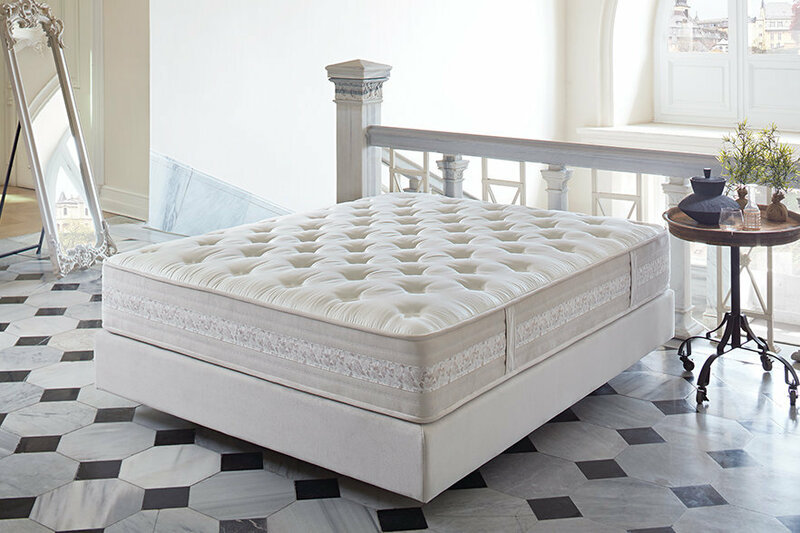 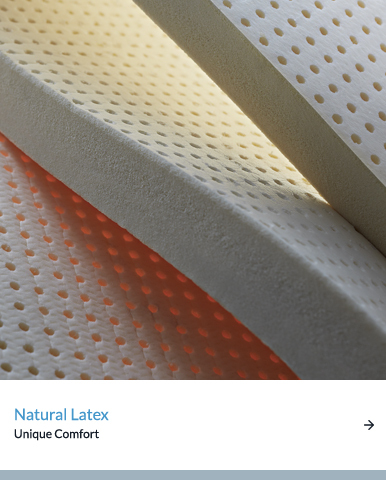 Seven - Z Latex mattress absorbs the excess pressure with the flexible structure of the natural latex obtained from rubber plants which ensures that the mattress breathes better and offers a more comfortable sleeping environment. 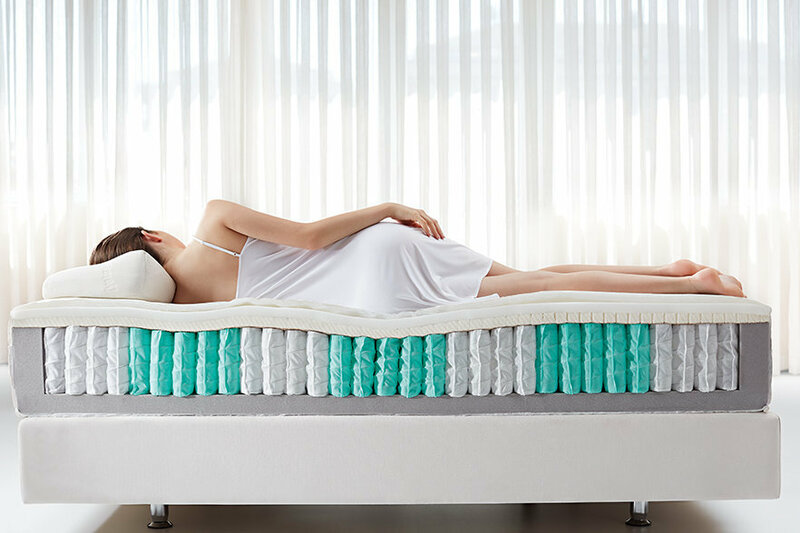 Thanks to its 7 Region Pocket Springs on its centre, adapts perfectly to the body contours and protects the natural curve of the spine in different sleeping positions. 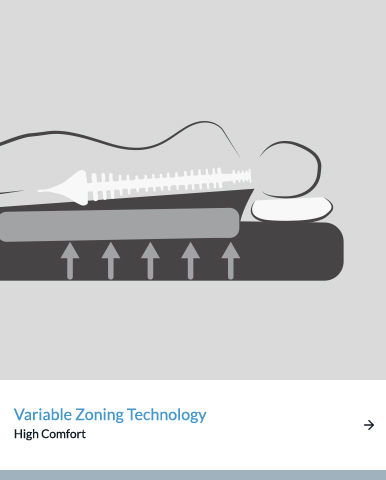 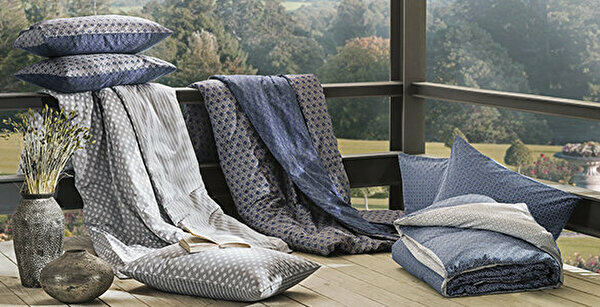 With its Free Zone technology, it ensures that the spouses are not affected by involuntary body displacements.